Do You Need a Sworn Translation? Home: Translation Tips: Do You Need a Sworn Translation? If you have ever had to have an important document of your own translated into another language because it had to be submitted to a government department or an employer then you will have come across what is known as ‘sworn translation’. Every year in Australia, for instance, thousands of migrants make use of approved translators to translate their birth certificates, degrees or diplomas, trade certificates and employment contracts. Sworn translation is generally never left just to those who consider themselves linguistically competent. In Australia, these sorts of official documents must be translated by professional translation services. These companies or agencies have accredited or approved translators who know how to deal with the usual range of legal documents that must be made available to support applications for visas, temporary and long term employments, study and citizenship. Most countries in the western world have established clear procedures for the way in which sworn translation takes place. In Australia, for instance, translations must be carried out by translators who have been accredited by the National Accreditation Authority of Translators and Interpreters (NAATI). 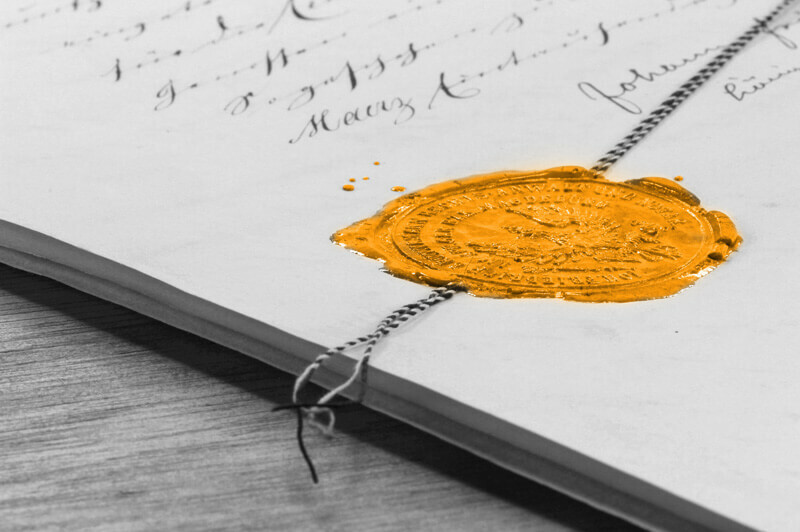 NAATI translation provides a guarantee that an honest and accurate translation of key documents has been carried out. NAATI translators will ensure that the translation they have been entrusted with is certified by them to show that it is an accurate version of the original document. In some European countries, the translator must swear that a translated document is an accurate copy before a court (hence the term ‘sworn translation’), but this is not by any means a uniform practice. In the U.K. or U.S., where the equivalent of an organisation like NAATI does not exist, the translator bears the legal responsibility that a document they have translated is a valid translation. In theory, a member of the public who is not a trained or professional translator could translate a birth certificate, for instance, and sign the document to say they certify that it is an accurate translation. If you think you have to have an important document or documents translated, then make sure whether it is regarded as a sworn translation and what the rules are concerning translation. Taking short cuts may lead to a visa being cancelled or at the very least postponed or delayed.